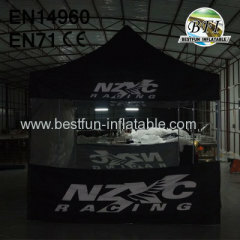 Our Aluminum Folding Tent is not only flexible, but also set up in shortest time, namely 60 seconds. 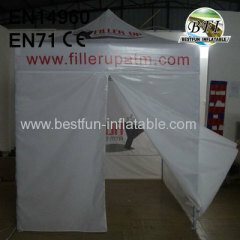 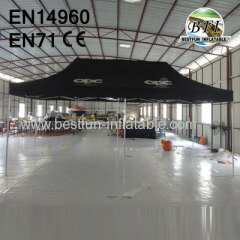 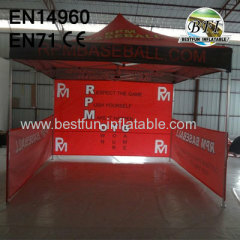 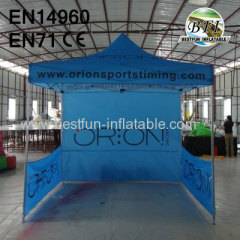 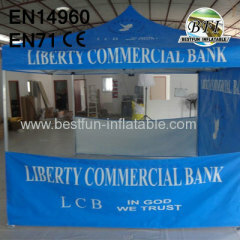 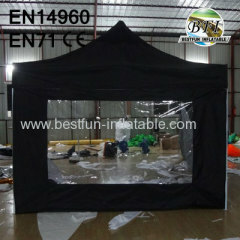 So, choose our Aluminum Folding Tent is probably the best idea for your next party. 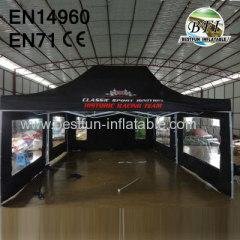 Group of Aluminium Folding Tent has been presented above, want more	Aluminium Folding Tent and Aluminum folding gazebo, Aluminium Folding marquee, Please Contact Us.